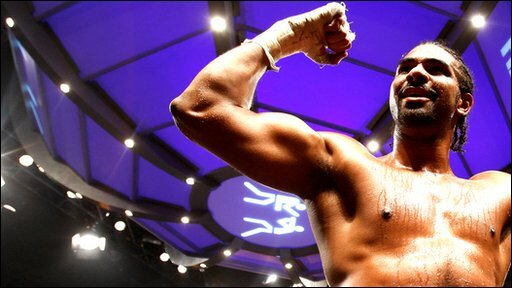 David Haye realised a dream in 2009 by becoming the heavyweight champion of the world. Despite conceding nearly a foot in height and seven stones in weight against giant rival Nikolay Valuev, the 29-year-old scored a dramatic majority points victory thanks to a boxing master class. Haye used all his speed and skill in the much anticipated "David v Goliath" battle in Nuremberg, Germany, to become Britain's sixth world heavyweight champion in history. 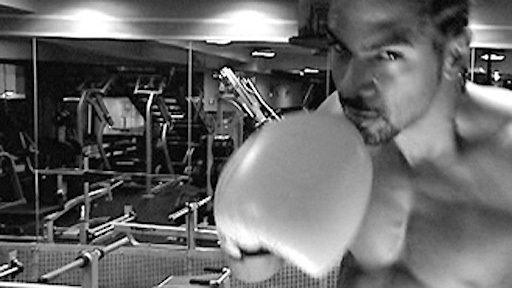 The "Hayemaker" now has his sights set on adding more belts to his WBA version in 2010. Haye turned professional in 2002 after his efforts to win gold at Commonwealth Games in Manchester were thwarted by an arm injury he sustained in his first-round bout. At the time Haye made the prophetic statement that he wanted to emulate Evander Holyfield and become a two-weight world champion at cruiserweight and then at heavyweight. He achieved the first part of his vision in November 2007 when he stopped Frenchman Jean-Marc Mormeck in the seventh round at the Palais Des Sports Marcel Cerdan, in France, to take the WBC and WBA world cruiserweight titles. And then he beat heavyweight Valuev to complete his goal.